CD Projekt Red will present a “Role-Playing” game at this year’s E3 convention, according to a listing on the official E3 website. The developer’s E3 post, published this morning, shows a product listed only as “Role-Playing” for PC, Xbox One, and PS4, as well as a link to the CD Projekt Red website. No other details are provided. CD Projekt Red did not immediately respond to a request for comment. 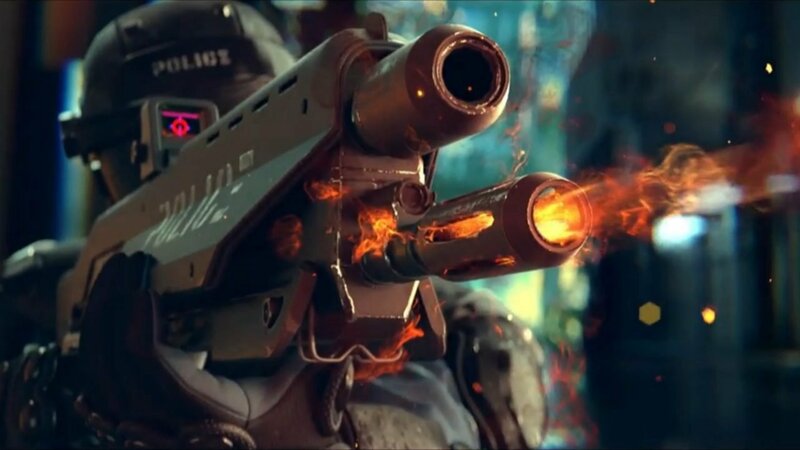 While the Polish developer has been tight-lipped since revealing its next title, Cyberpunk 2077, back in 2012, it recently got fans buzzing again with an unassuming tweet on the game’s official Twitter account. Though the tweet consisted of only one word—an onomatopoeic *beep*—it was the first time the account had shown activity since 2013—enough to get fans excited for more news on the hotly anticipated follow-up to The Witcher III. (CD Projekt Red has given no inclination that it will be at this year’s E3 convention). According to recent reports, Cyberpunk 2077 may not be the only AAA game currently in production at CD Projekt Red. Last month, a management board report from the independent publisher stated that an unnamed role-playing game was in the works and expected to ship before 2021. Last year, CD Projekt Red revealed, while commenting on some criticism it had received on job review site Glassdoor, that the studio has doubled its size since shipping The Witcher III in 2015, from roughly 200 to 400 staff. Liked this article and want to read more like it? Check out Wayne’s video on how Publishers Should Learn From CD Projekt Red, and Joe’s article Valve Acquires Firewatch and In the Valley of Gods Developer, Campo Santo.